Charlize Theron on the set of “Prometheus” with the RED EPIC camera system. (Burbank,CA June 2012) “Prometheus” is a 2012 Science Fiction film directed by Ridley Scott and written by Damon Lindelof. Starring Charlize Theron, Noomi Rapace and Guy Pearce, the story takes place late in the 21st century and centers on the crew of the spaceship Prometheus as they follow a star map left by an ancient civilization. The crew seeks out the origins of humanity, but discover a threat that could cause the extinction of the human race. Production began in April 2010 with extensive production design , creating the aspects of the shots needed to produce a realistic future world. Principal photography began in March 2011 with an estimated budget of $120 million. Filming took place almost entirely on practical sets on location in London, Iceland, Spain, and Scotland– including the James Bond 007 set at the world famous Pinewood studios. 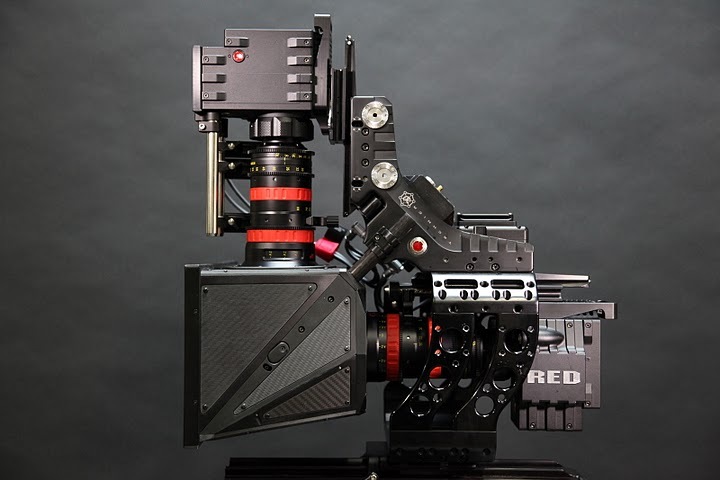 The HD cameras used exclusively on the shoot were the RED EPIC systems, which are capable of extremely high 5k resolution. 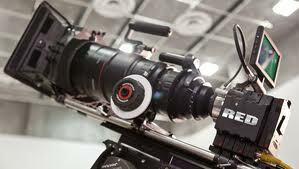 The cameras were set up on specialized 3D rigs and were paired with Zeiss Ultra Primes and Angenieux Optimo Lenses. “Cinematographer, Dariusz Wolski, has an incredible eye, and produced truly amazing sequences with these cameras,” noted Bob Bekian, president of Pro HD Rentals – who supplied several types of High Definition equipment for the production. “ 3ality Technica 3D systems are really the state-of-the-art configurations, and offer the most advanced type of 3d integration possible to manage the incredible amount of digital information two RED EPIC cameras can produce,” Bekian adds. 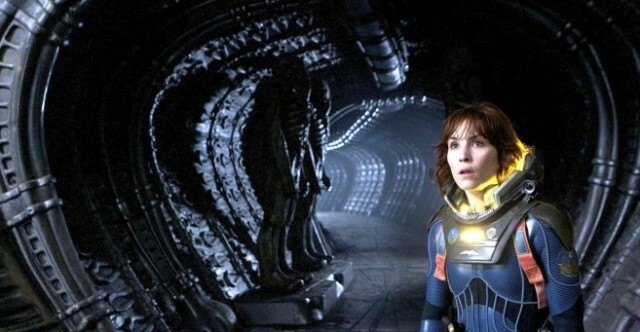 For more information about “Prometheus,” visit foxmovies.com.